Russian Deputy Foreign Minister Alexander Grushko said that "considering the current condition of Russian-Greek relations, contacts at the level of foreign ministers are not ruled out"
ATHENS, January 18. /TASS/. The date of Russian Foreign Minister Sergey Lavrov's official visit to Greece has not been set yet, Russian Deputy Foreign Minister Alexander Grushko told reporters on Friday. "We cannot discuss the date of the foreign minister's possible visit yet," Grushko said in response to a TASS question. "However, considering the current condition of Russian-Greek relations, contacts at the level of foreign ministers are not ruled out," he added. "If the sides feel the need to hold such talks, there are no serious reasons not to hold them," Grushko noted. The deputy foreign minister also reminded about parliamentary elections scheduled to be held in Greece in 2019. "I am convinced that we will continue developing relations with any government that comes to power after the elections," he stressed. 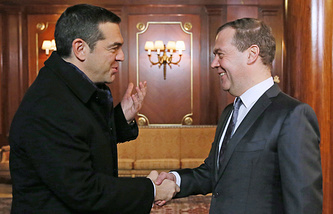 The Russian foreign minister was scheduled to make an official visit to Athens last September. 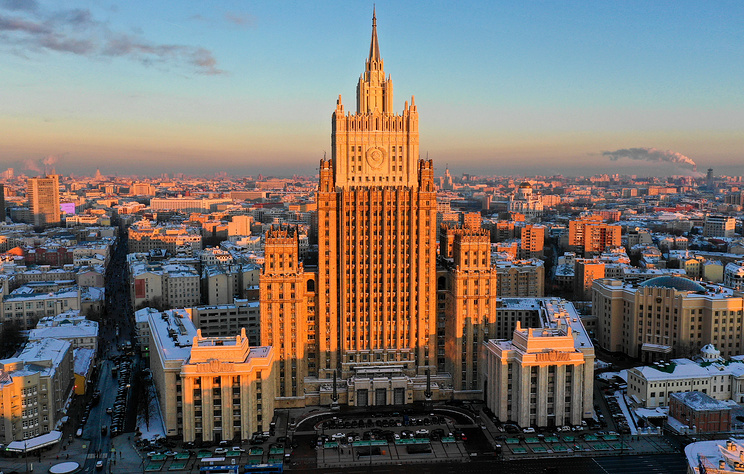 However, the visit was cancelled after Greece expelled two Russian diplomats and banned entry to two other Russian diplomats.